Norton Housing & Support. Not just coping, but living! Norton Housing & Support has over 30 years’ experience of providing support and accommodation to adults with ongoing mental health needs and/or learning disabilities. We are proud of our track record in enabling vulnerable people to achieve their potential and live as independently as possible. Norton Housing & Support enjoys an excellent reputation with commissioners, partners and Service Users alike; with high satisfaction ratings year on year. Service Users are at the heart of everything we do; we have a strong person centred approach and support based on recovery principles. In our recent service user survey, 100% of respondents stated that they are happy with the condition of their home and facilities. 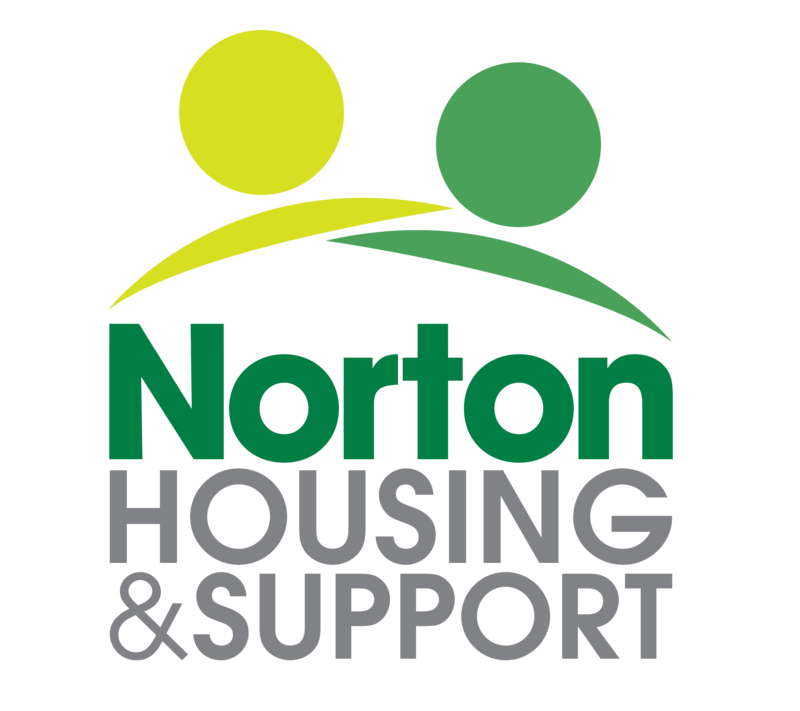 If you would like to know more about Norton Housing & Support, then please get in touch with us directly. They support me greatly – very caring and understanding. Norton House has built my confidence up. I now feel like I am part of a family. They have made me feel comfortable, settled and safe.